1. 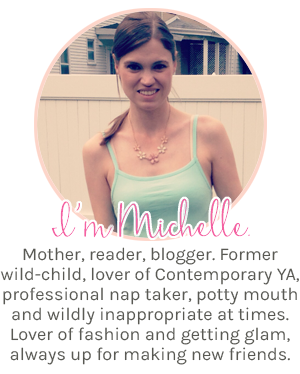 Megan McCafferty- I can't believe it took me this long to discover such an AMAZING series! 2. Katie McGarry- True she's new to everyone, but OMG I love her! 3. Abbi Glines- I loved The Vincent Boys, especially Beau... so happy I picked it up and can't wait to read more books by her! 3. Stephanie Perkins- Anna and the French Kiss and Lola and the Boy Next Door were easily two of my favorite books from this past year.... if you haven't read Anna yet, get on that! 5. 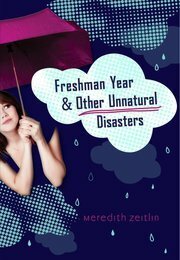 Meredith Zeitlin- Freshman Year and Other Unnatural Disasters, enough said. 7. Stacey Kade- The Ghost and The Goth series was so darn cute!! I hope she writes more books like those! 9. Tracy Bilen- What She Left Behind was gripping. I will definitely be on the lookout for more books by her. 10. Jenny Han/ Siobhan Vivian- I wasn't obsessed with The List, but Burn for Burn was addicting! I know Jenny Han has written some cool books by herself too, I just haven't gotten to them... yet. What new-to-you authors were your favs this year? As always, great list! 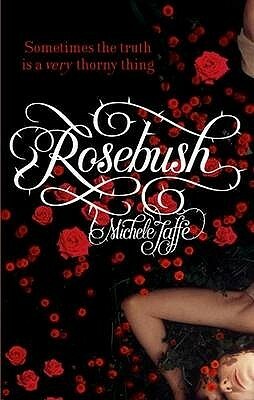 I love Michele Jaffe. I wish she wrote faster. I liked her newest one even more than Rosebush. I recommend it! I adore Stacey Kade's Ghost and the Goth series! Great list! There are so many new books I need to add to my list, I've heard great things about C.K. Kelly Martin so I've been wanting to read her books. I love Stephanie Perkins, I'm waiting for Lola and the Boy Next Door to be released in paperback, I'm really excited to read it. Stephanie Perkins and Katie McGarry made my list too. 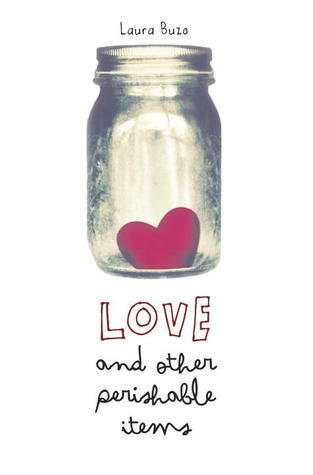 I really want to read Love and Other Perishable Items soon, because I've seen nothing but brilliant reviews for it. Great list! Oooh I haven't read any of these but A LOT of them are on my TBR list! 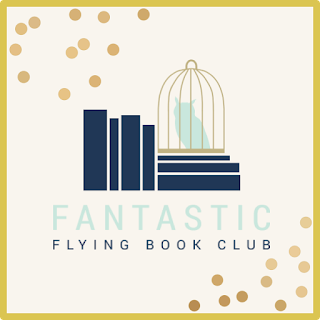 Like Laura Buzo, Megan McCafferty, Katie McGarry and Stephanie Perkins... fantastic sounding books that I definitely need to check out. Great list! I absolutely LOVE Stephanie Perkins! Both her books were top notch for me, and I certainly am excited for her next one. Thanks for visiting my TTT! 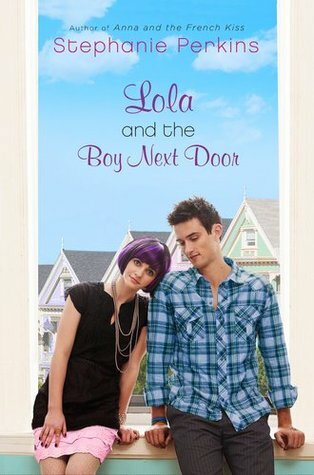 I have read Anna and the French Kiss but not the Boy Next Door. I do need to get on that. Others on your list look very intriguing and will have to put them on my GR list. I've been eyeing Burn for Burn for few weeks now. 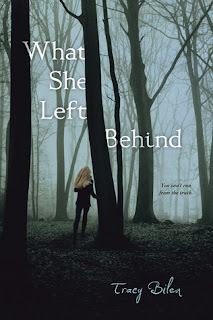 I read Siobhan Vivian's The List earlier this year and didn't love it -- but I also give second chances, and was interested in her co-authoring of this book. I'll give it another look! 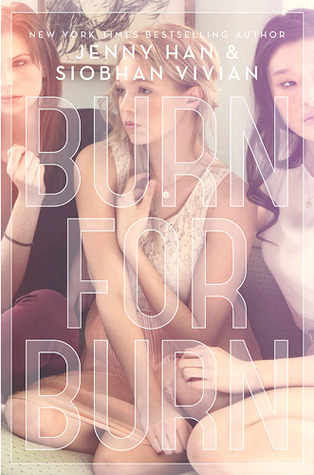 I didn't love The List either, but Burn for Burn was so much better! I LOVE Abbi Glines! There are so many authors on this list that I am dying to read. I even have their books sitting on my bookshelf but I just havent gotten to them yet.